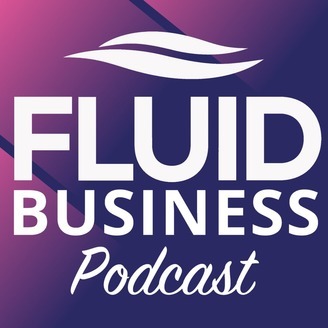 This is the Fluid Business Podcast. Our team of professional business coaches share their expert knowledge and experience every single week, empowering you, the business owner, to develop and grow your business the right way. Join us as we cover core subject areas in our unique and relaxed way, including; Rapid Growth, Family Business, Team, Efficiency and so much more. We are Gazelles, Growth Accelerator, ActionCoach, Talent Dynamics, DiSC and CPD fully certified, professional, operating business coaches. 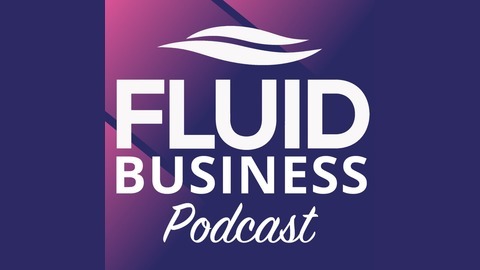 Get a free 1-Hour taster session today at FluidBusiness.co.uk.